Russian officials have confirmed that there will be no emergency evacuation of the Russian tourists currently in Egypt. “Nearly [Russian] 80,000 tourists are in Egypt. There will be no evacuation,” said a spokeswoman for the Russian Union of the Tourism Industry to AFP. The statement comes after Deputy Prime Minister Arady Dvorkovich said that Russian tourists will return from Egypt “when they planned to”, allowing them to continue their vacation. 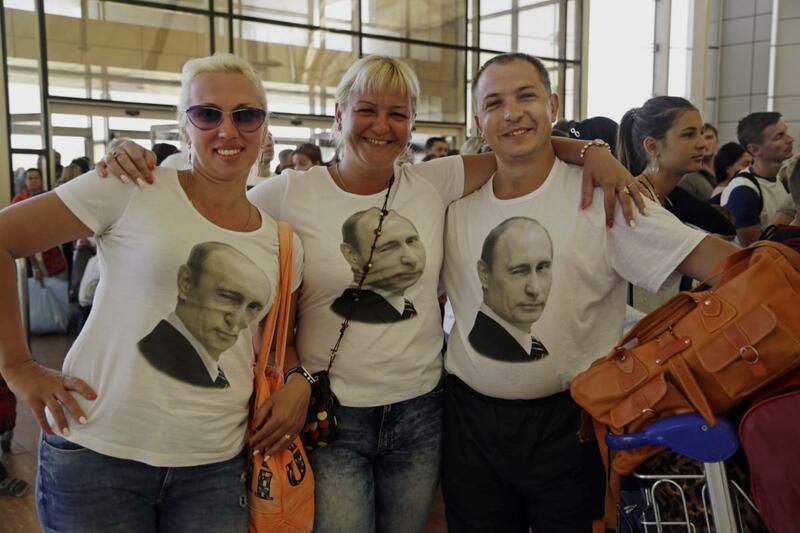 “Tourists will be returning from Egypt to Russia when they planned to. Most people left for two weeks — our usual holiday tour lasts two weeks — therefore they will return in about two weeks,” said the Deputy Prime Minister. On Friday, Russian President Vladimir Putin suspended all flights to Egypt after the Russian Federal Security Service urged a temporary suspension. Last week, a Russian plane carrying 224 people crashed in Egypt’s North Sinai. However, for a country which relies heavily on tourism, with the industry accounting for 11.3 percent of the country’s gross domestic product, the recent events have been a nightmare.